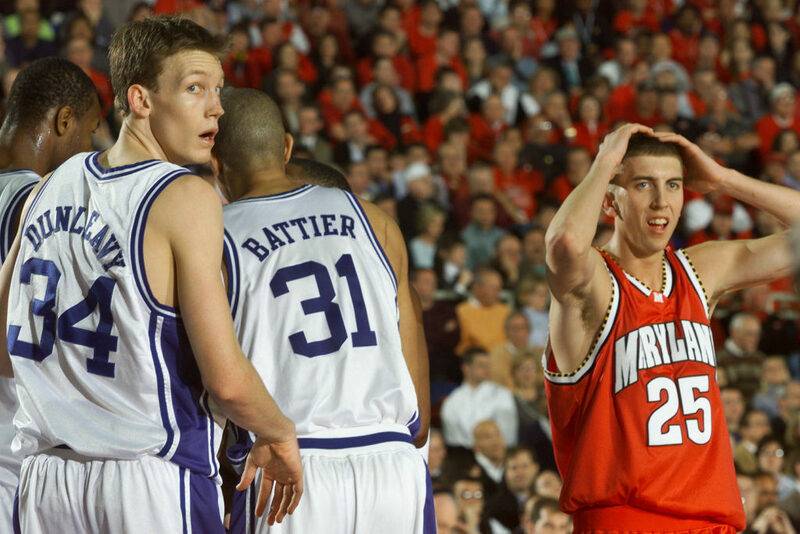 In the early 2000s, Duke and Maryland were bitter rivals. Two of the best teams in college basketball, the Blue Devils and Terrapins would eventually meet in the 2001 Final Four. Two months prior to their March Madness showdown, the Blue Devils broke the Terps’ will. Trailing 90-80 with under a minute to play, the No. 2 Dukies scored 10 points in 40 seconds — sending the game to overtime and eventually coming away with a 98-96 victory. Duke went on to defeat Maryland in the Final Four on their way to winning the National Championship. Drafted No. 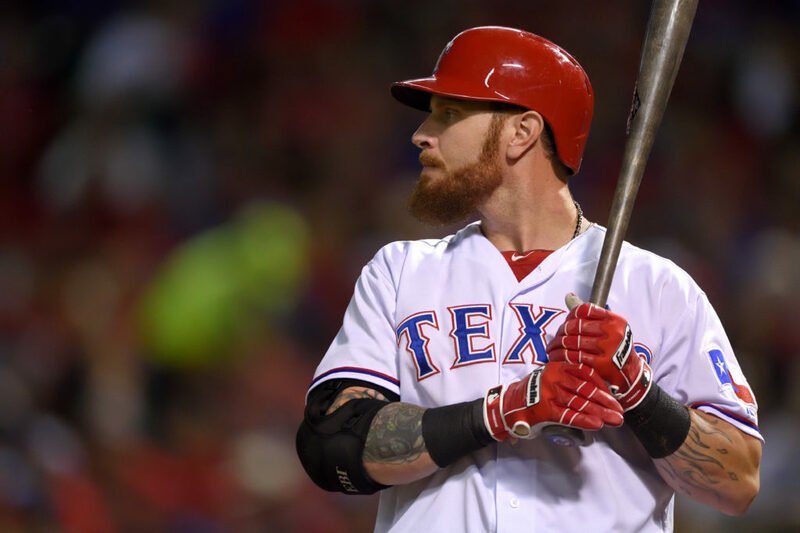 1 overall in the 1999 MLB Draft, Josh Hamilton wouldn’t make his Major League debut until 2007. Drug and alcohol abuse had derailed the career and life of one of baseball’s most promising talents in decades. Hamilton was out of baseball for nearly three years before he debuted with the Reds. From 2008-12, Hamilton was one of the league’s premier players while playing for the Rangers. 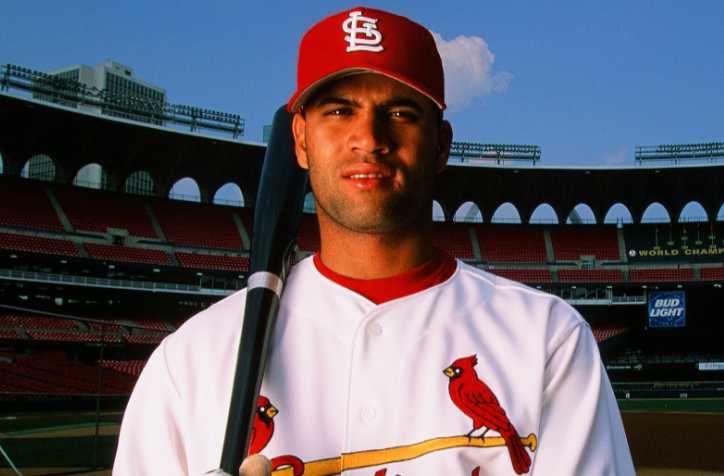 The troubled-star captured the 2010 AL MVP, and garnered five-straight All-Star selections. From 1992-96, Agassi was one of the greatest tennis players in the world — reaching the world No. 1 ranking in 1995. He took home one Wimbledon, US Open and Australian Open title each, won three Davis Cup’s and a Gold Medal at the 1996 Olympic Games. 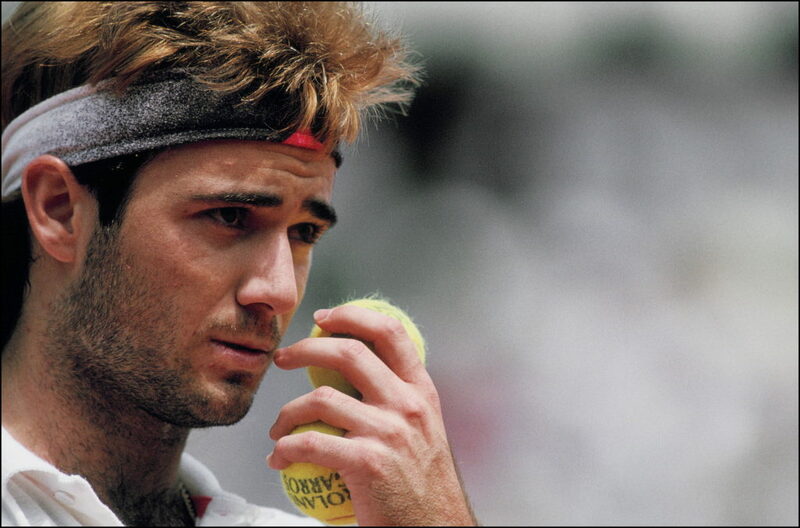 In 1997, Agassi admitted to using crystal meth and subsequently had the worst season of his career. Ridding himself of drugs and rededicating himself to the sport, Agassi would go on to win two Grand Slam’s in 1999 and three Australian Open’s between 2000-03. Like Agassi, Monica Seles was atop the tennis world in the early 90s. Seles captured three-straight Australian Open titles from 1991-93, three French Open’s from 1990-92, and consecutive US Open’s in 1991-92 — giving her eight Grand Slam titles before she turned 20. On April 30, 1993, Seles was brutally attacked during a quarterfinal match. In the aftermath of the stabbing, Seles was out of tennis for over two years. Seles reached the US Open Final in her second tournament back, ultimately falling to Steffi Graf. Seles won the 1996 Australian Open — her final Grand Slam victory — but never reached another Grand Slam Final. Before becoming a grill master, Foreman was a marvel in the boxing ring. Foreman first captured the Heavyweight Championship in 1973, but retired four years later in order to become an ordained Christian minister. Following a 10-year hiatus Foreman returned to the ring. 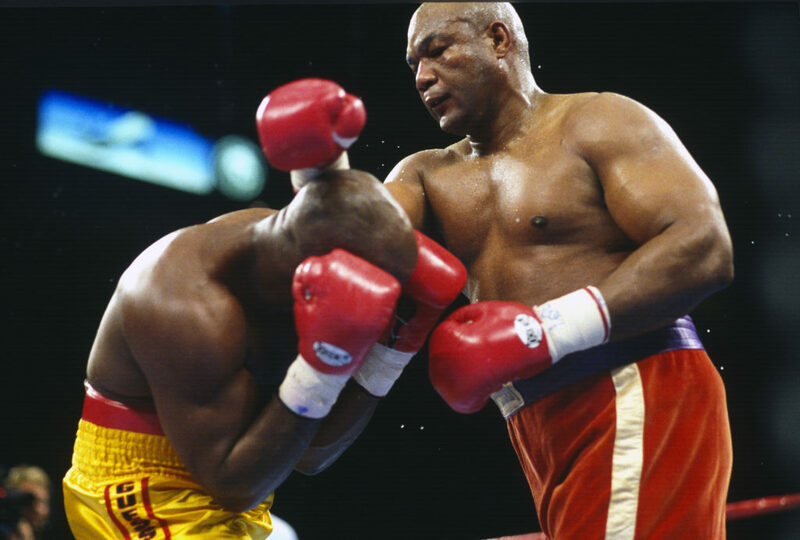 Seven years later and 21 years removed from his knock out of Joe Frazier, Foreman regained the Heavyweight Championship becoming the oldest fighter ever to win the championship. 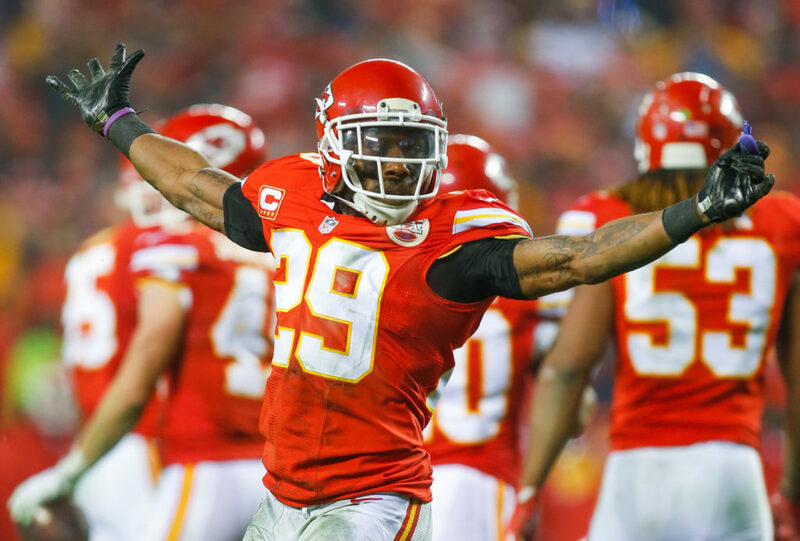 Having made three Pro Bowl’s in his first four seasons, Eric Berry entered the 2014 season with lofty expectations. Following a loss to the Raiders in early November of that year, Berry suffered from severe chest pains. Doctors discovered a mass in Berry’s chest and he was diagnosed with Hodgkin’s lymphoma. After being declared cancer free before the 2015 season, Berry returned and put forth the greatest effort of his career. The Chiefs’ star was named the AP Comeback Player of the Year and became an All-Pro for the second time. Berry subsequently earned his third All-Pro selection in 2016. 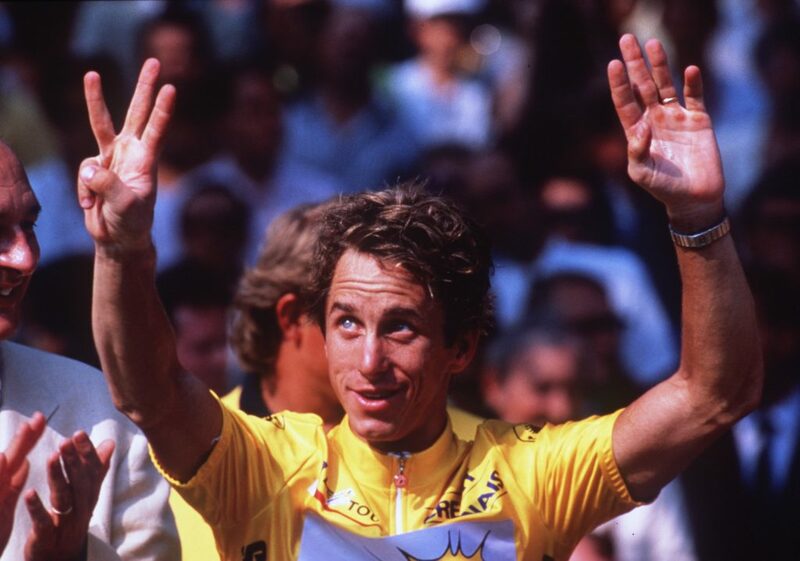 Before Lance Armstrong dominated cycling, another American was known as the best in the world. Greg LeMond captured two Road Race World Championships, and won three Tour De France titles. LeMond went through hell following his 1986 Tour De France victory. After an injury caused him to miss the 1987 race, LeMond almost lost his life a short time later. While turkey hunting, LeMond’s brother-in-law accidentally shot him in the back. With 35 shotgun pellets still in his body, LeMond returned to form and would go on to win back-to-back Tour De France titles in 1989-90. 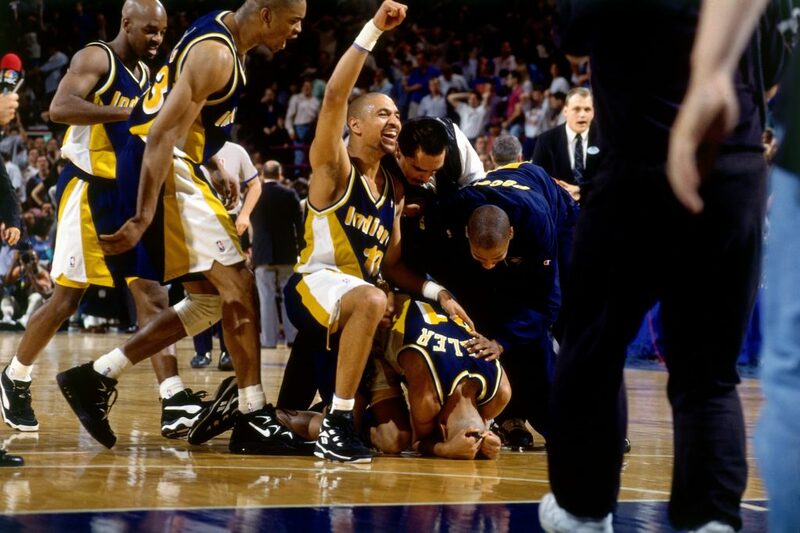 In Game 1 of the 1995 Eastern Conference semifinals, Reggie Miller and the Indiana Pacers trailed the New York Knicks by six points with 18.7 seconds remaining. In the span of nine seconds, the UCLA-legend scored eight points. After nailing a three-pointer to cut the deficit to three, Miller stole the inbounds pass and knocked down another dagger-three to tie the game. Miller scored the game-winning points by hitting two shots from the charity stripe with 7.5 seconds left on the clock. Miller’s heroics will forever haunt the Knicks. Bethany Hamilton’s story is remarkable. As a 13-year-old surfing prodigy, Hamilton went out for her routine morning surf off the coast of Kauai. Hamilton was attacked by a 14-foot tiger shark, resulting in the loss of her left arm just below her shoulder. Incredibly, Hamilton returned to the water only one month after the attack. Less than a year removed from the incident, Hamilton turned pro and won the 2004 NSSA National Competition in Australia. Hamilton remains a top competitor on the Women’s Championship Tour. Until Mohamed Salah scorched everything in his path last season, Liverpool had been more of an afterthought in European football due to teams like Barcelona, Real Madrid, and both Manchester squads stealing headlines. In 2005, however, The Reds had captured everybody’s full attention. 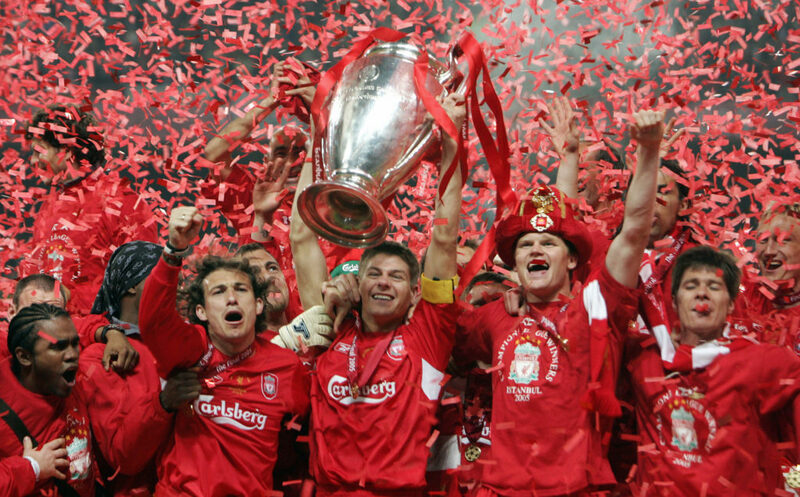 Facing AC Milan in the Champions League Final, Liverpool fell behind in the first minute. At half, AC Milan led The Reds 3-0. At the 60 minute mark, Liverpool had remarkably tied the match. The final thirty minutes were a stalemate, but Liverpool completed their incredible comeback by outlasting Milan in penalties, 3-2. Regarded as one of the greatest Formula One drivers of all-time, Niki Lauda is the only F1 driver in history to be a champion for both Ferrari and McLaren. Driving for Ferrari during the 1975 F1 season, Lauda notched five victories on his way to his first World Championship. At the start of his follow-up campaign, Lauda won four-of-six races to begin the year. 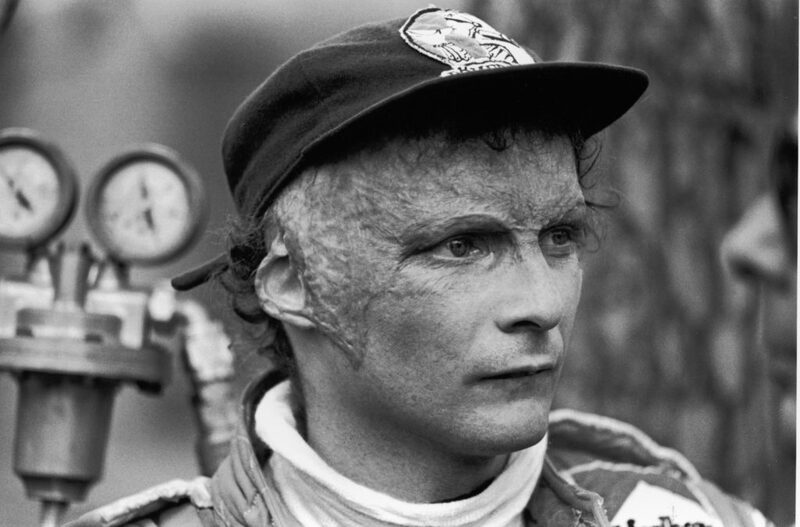 However, on August 1, 1976, Lauda almost perished in a fiery crash. Remarkably, Lauda only missed two races. Lauda would bounce back to win the 1977 World Championship. A three-year retirement followed a brief stint with Brabham-Alfa Romeo. Lauda returned to racing with McLaren in 1982, and subsequently won his third World Championship two years later. 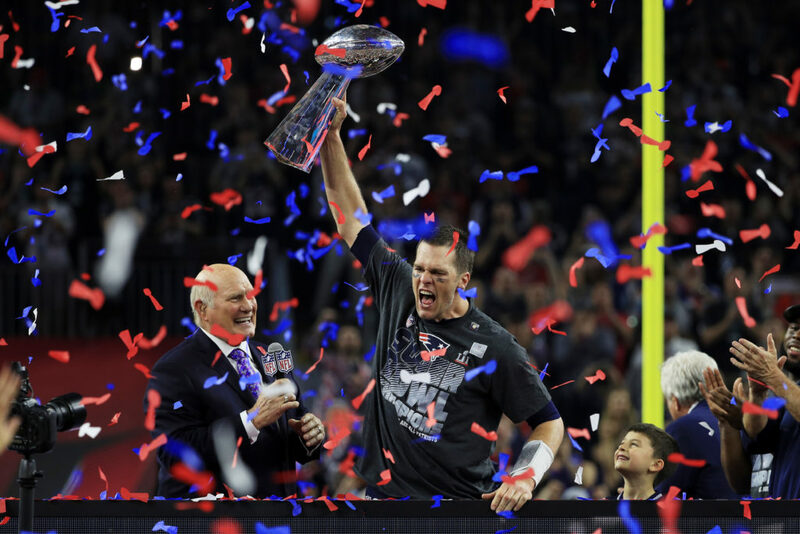 After falling behind 28-3 in Super Bowl LI, Tom Brady and the New England Patriots rallied to defeat the Atlanta Falcons 34-28 in overtime — completing the largest comeback in Super Bowl history. Atlanta dominated the first three quarters, and went into the final 15 minutes with a 28-9 lead. New England stunned the Falcons by scoring 16 points in the final six minutes of the game to send the game to overtime. The Patriots won the coin toss and marched down the field. A two-yard touchdown run by James White on the first possession of overtime mercifully ended Atlanta’s night. 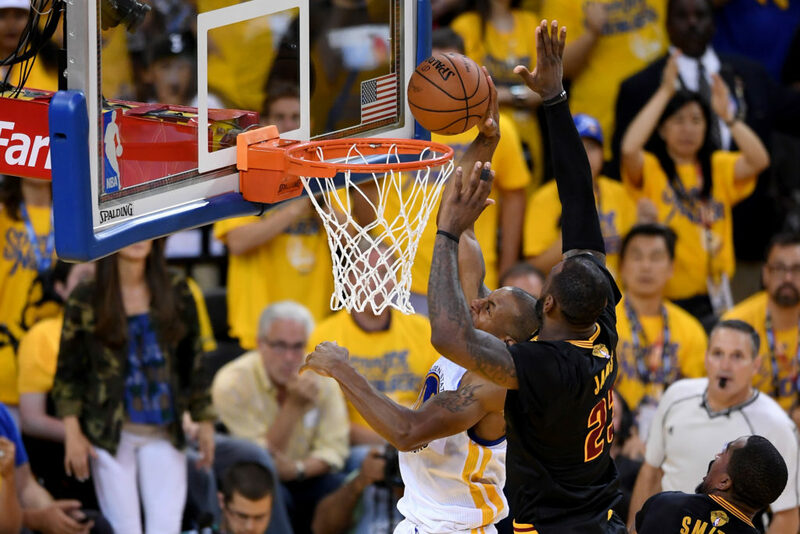 Coming off an NBA-record 73-win season, the Golden State Warriors raced out to a commanding 3-1 lead over the Cleveland Cavaliers in the 2016 NBA Finals. After taking the first two games of the series by 15 and 33 points respectively, the Warriors dropped Game 3 by 30 points. The Warriors appeared to have locked up their second championship with a Game 4 victory in Cleveland two nights later. However, Draymond Green was suspended for Game 5 in a heavily-debated decision that changed the course of history. The Cavs took full advantage of their good fortune, and stunned the Warriors by winning three-straight games — earning the first NBA Championship for the franchise. Fourth all-time with nine career Major Championships, Ben Hogan almost had his life cut short in 1949. Hogan claimed the PGA Championship in 1946, and both the PGA and U.S. Open in 1948. A year later, Hogan and his wife survived a head-on collision with a Greyhound bus. Hogan suffered a fractured pelvis, collar bone, ankle and rib while also dealing with life-threatening blood clots. Told by doctors that he may never walk again, Hogan miraculously returned to golf only seven months after the accident. 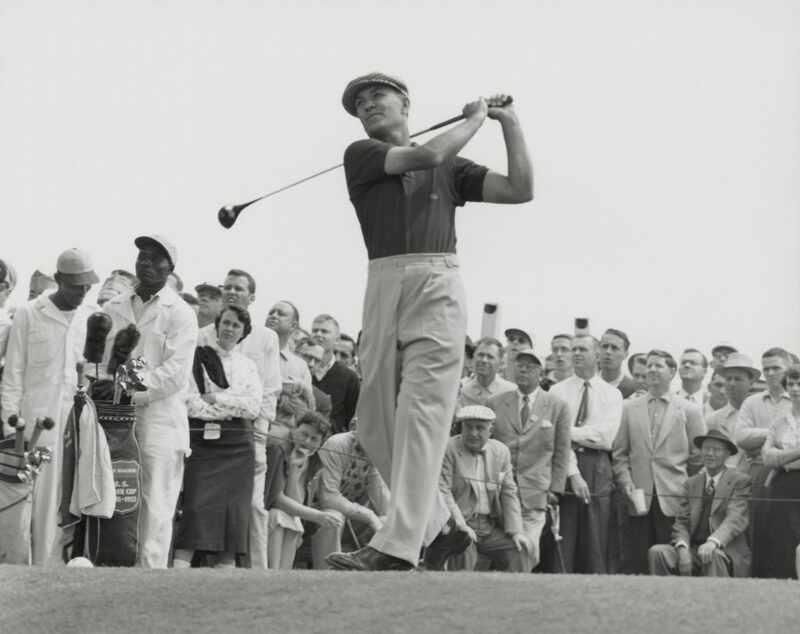 Hogan would go on to win six more Major’s, including three during the 1953 season. 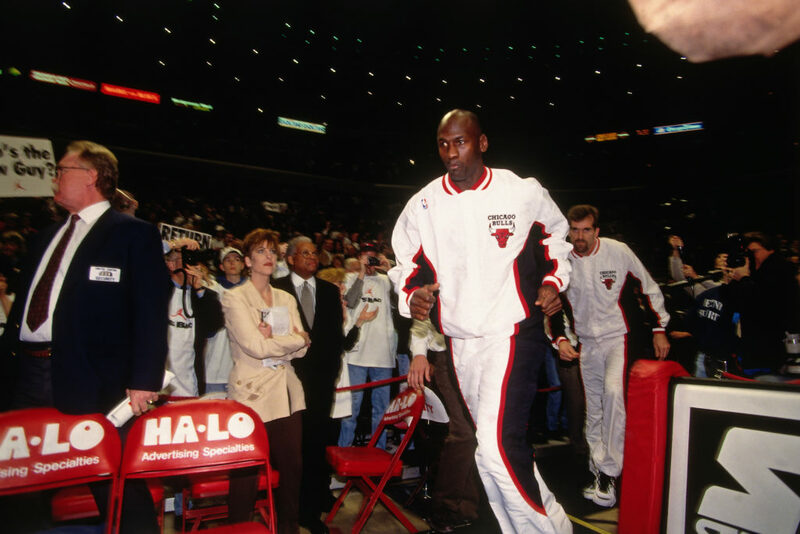 “I’m back.” With those two words Michael Jordan shifted the power in the NBA back to Chicago. Jordan originally retired following the Bulls’ three-peat from 1991-93. A brief stint with the Birmingham Barons, a Double-A affiliate of the Chicago White Sox, ended with a whimper. Jordan returned to the Bulls towards the end of the 1995 season. Jordan’s Bulls’ weren’t able to get the job done in ’95, but MJ led the franchise to its second three-peat from 1996-98. Jordan added three Finals MVP’s, and two regular season MVP’s to his collection. 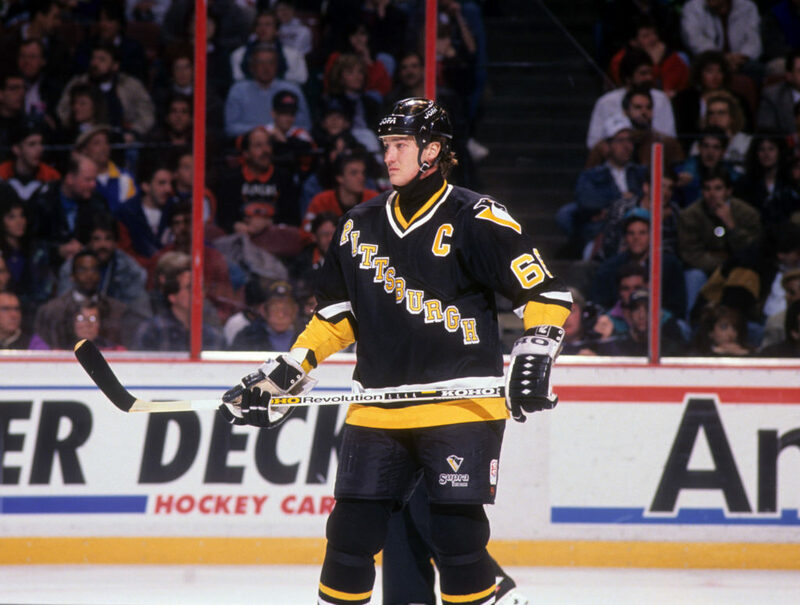 Easily one of the greatest hockey players of all-time, Mario Lemieux had to overcome more than many people may realize. To start off the 1992-93 season Lemieux scored at least one goal in the Penguins’ first 12 games. Lemieux shocked the hockey-world in early ’93 when he announced he had been diagnosed with Hodgkin’s lymphoma. Lemieux defied the odds and returned to hockey two months later — making his debut on the same day of his last radiation treatment. Lemieux led the Penguins to an NHL-record 17-straight victories, finishing the season with his second straight scoring title — 69 goals, 91 assists. Lemieux was awarded the Hart Trophy after the ’93 season and won a third Hart Trophy in ’96. The former Notre Dame captain was drafted by the Pittsburgh Steelers in 1968. 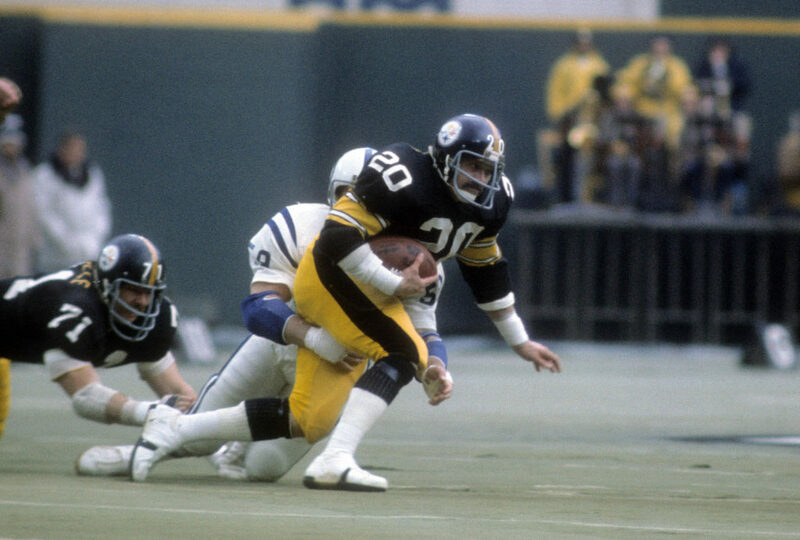 One year later, Rocky Bleier was drafted into the U.S. Army during the Vietnam War. In his only year of active duty, Bleier was seriously injured. After being shot in his left thigh, a grenade exploded in his vicinity sending shrapnel into his right leg. Bleier lost part of his right foot in the blast, and was told by doctors that his football career was over. Bleier took his Bronze Star and Purple Heart back to Pittsburgh where he defied all odds and continued his career. The hero would go on to win four Super Bowl’s, and rush for over 3,000 yards. Never in the history of Major League Baseball had a team comeback from a 3-0 deficit to win the series. 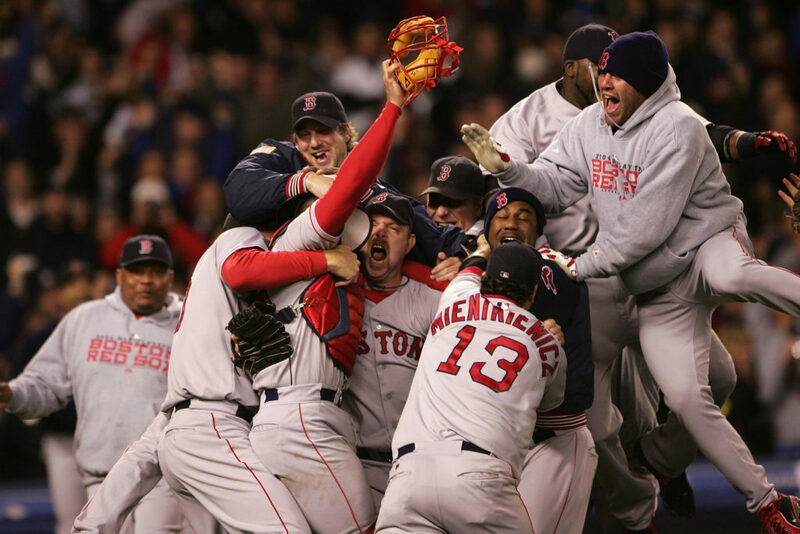 In the 2004 ALCS, the Boston Red Sox were manhandled by the New York Yankees through three contests. Trailing 4-3 in the 9th inning of Game 4, Boston tied the game against Yankees’ legend Mariano Rivera. The Sox claimed victory in the 12th inning, and won Game 5 in the 14th. In the infamous “Bloody Sock Game”, Curt Schilling led the Sox to a Game 6 victory in New York. The Red Sox opened Game 7 by scoring six runs in the first two innings en route to an easy 10-3 victory. The ’04 Red Sox remain the only team in MLB history to overcome a 3-0 deficit. Albeit one of the most polarizing figures in sports history, there is no debating the significance of Lance Armstrong’s comeback. Armstrong made a name for himself on the cycling scene with victories in Europe starting at the age of 22. In 1996, Armstrong was diagnosed with a life-threatening form of testicular cancer. 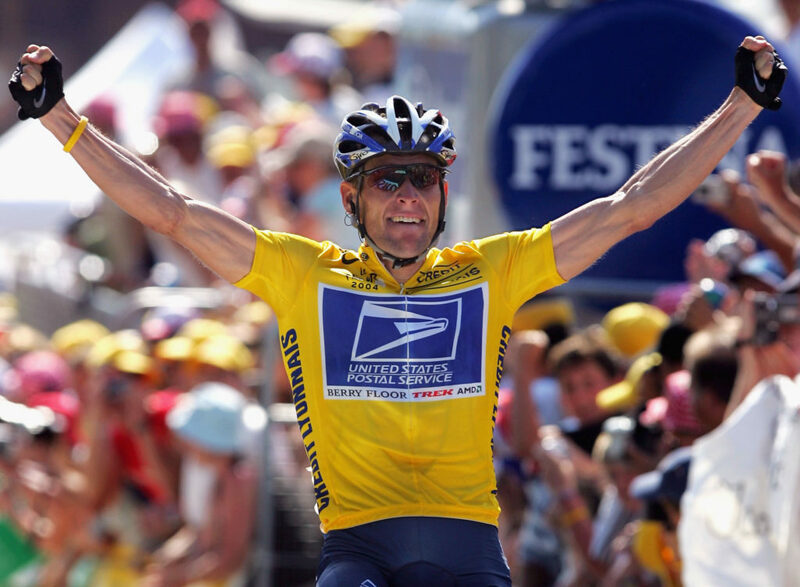 Coinciding with his recovery, Armstrong founded the Livestrong Foundation in an effort to assist other cancer survivors. Armstrong made his return to cycling and dominated the landscape. Starting in 1999, Armstrong won seven Tour De France titles. While he has since been stripped of his victories due to his use of PEDs, Armstrong’s comeback and Foundation have left a lasting impact on the world. The greatest golfer of all-time, perhaps no athlete in history has had such a tumultuous career. Tiger dominated golf from his debut in 1996 until his fateful car crash in 2009. Woods’ 15 Major victories rank second all-time. His 81 wins on the PGA Tour are also good for second all-time. But once his personal life came crashing down, his body also betrayed him. Since 2008, Woods has suffered a fractured tibia, ACL and MCL injuries, an injured Achilles’ tendon, and has undergone four back surgeries. Tiger’s career as a top-player seemed to be over. 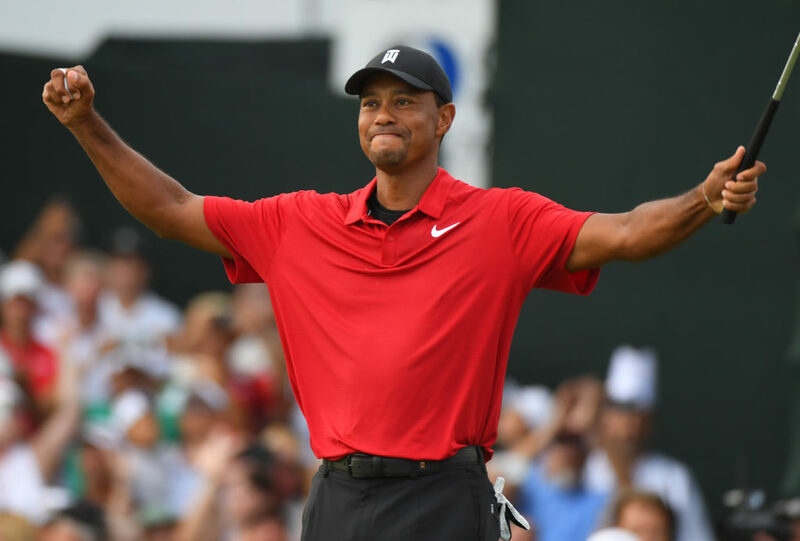 After a surprising 2018 season in which his play steadily improved, Woods captured his first victory in over five years in the last Tour tournament of 2018, and then won his fifth green jacket with a 2019 Masters victory. A self described “walking miracle”, Woods is beginning to look like the player he once was, and has a chance to catch Jack Nicklaus’ record of 18 major victories.